The 2019 JMBC membership fee is R425 per primary member, and R300 per additional family member. No joining fee is applicable. 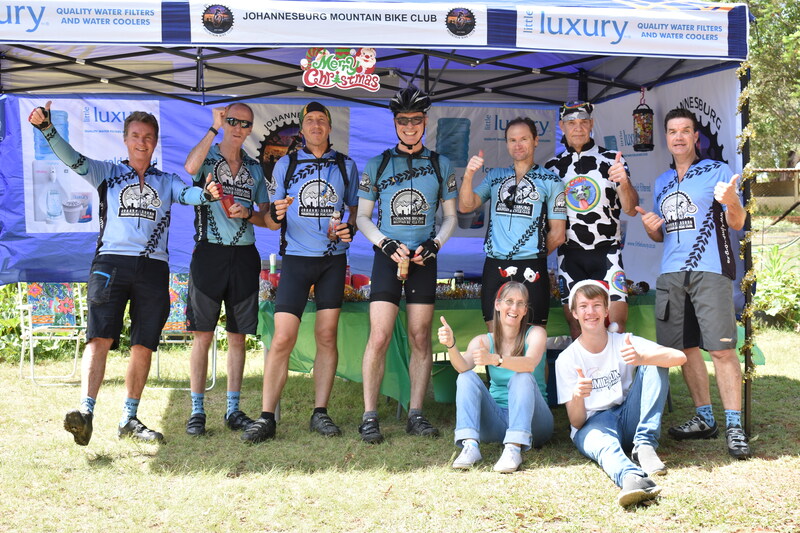 Membership of the most social MTB club in Gauteng, lots of fun, club spirit and camaraderie! Membership entitles you to a reduced rate at certain club events, including fully subsidized entry when the club rides at bike parks. You do not have to be a member to ride with the JMBC, visitors are always welcome at R30 per ride. Know the gears of your bike and how and when to change them. Know where the brakes are. 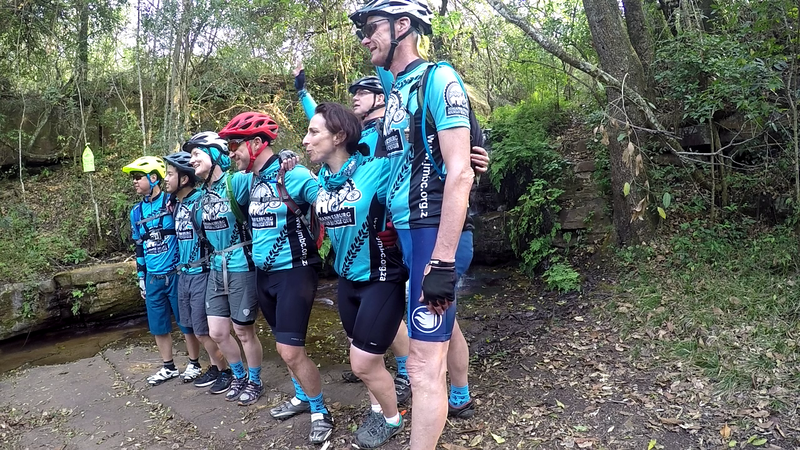 Be able to ride 17kms off road in 2 hours – that means on single tracks, through sand, mud and water, over small obstacles such as logs and rocks. Know how to fix a puncture. Read the ride rules (see About Us). Know which items to bring along on all rides (see About Us).